Kia has announced that it will launch a boxy electric vehicle before years' end. 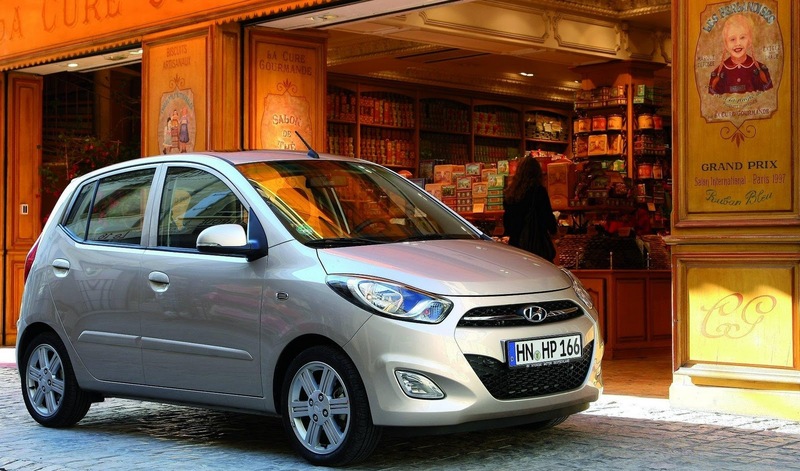 The project is called TAM, which we've spied before, is a city-car/mini-MPV based upon the Hyundai i10. By Winter 2012, Kia hopes to sell more than 2,000 units, with the car featuring unique styling. 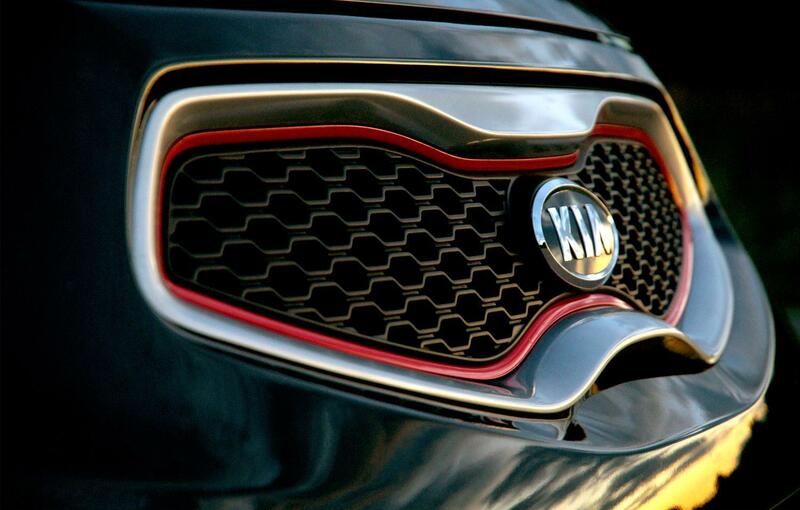 Kia will then introduce another compact EV in first half of 2014. Hyundai Motor Group announced today that it would expand its electric vehicle line-up to include the compact segment. At the ‘Green Car Symposium' hosted by the Korea Automobile Journalist Association (KAJA) in Gwangju, Hyundai Motor Group presented ‘Hyundai's Green Car Global Leading Strategy.' 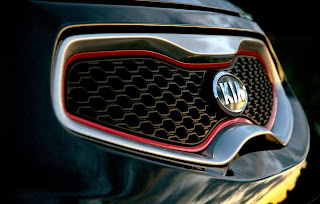 Following Hyundai's ‘BlueOn,' Kia plans to launch a box-style small electric vehicle in the light-CUV segment at the end of this year. Hyundai Motor Group will later expand the line-up to include plug in electric hybrid and compact-size electric vehicle. While Hyundai Motor Group is now focusing on the successful launch of Kia's ‘TAM (project name)' later this year, Hyundai and Kia will launch compact-size electric models in the second half of 2015 and in the first half of 2014, respectively. Hyundai Motor Group has been concentrating on upgrading technologies and performances through operating a small test fleet of Hyundai BlueOn which was introduced in September 2010. Based on the test operation results, the Group is now scheduled to mass-produce ‘TAM,' targeting to provide a total of over 2,000 units by the end of 2012. 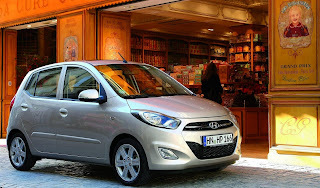 Like Hyundai BlueOn, which was developed based on the small ‘i10' model, ‘TAM' is also based on Kia's small model. Hyundai has been focusing on small-sized electric models, considering limited battery technologies and its high cost. However, as the world's eco-friendly car market enters a mature phase and battery technology improves, compact-size electric vehicle models are expected to be mainstream. Based on accumulated technology know-how earned from the development of small EVs, Hyundai will be able to successfully launch compact-size EVs, aggressively responding to global demands. Hyundai will minimize risk in the eco-friendly market by developing a wide variety of alternative energy-based models and stay prepared ahead of the expanding global green car market.